Mini map with 3D isometric view. 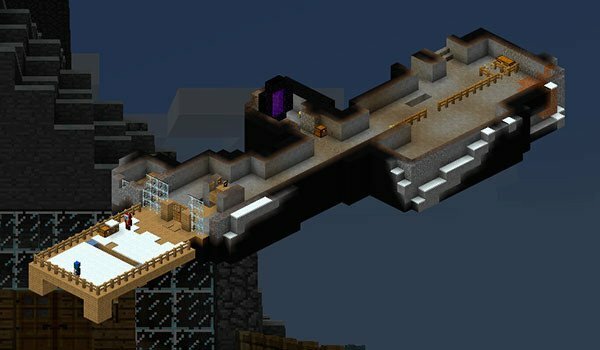 Blocksteps 1.8 is a mod that adds a mini map with three-dimensional isometric view of the world around us. This means we have a small window in our game screen, which will show our character and surroundings, from an aerial view will show us even our character. Keys 8 and 2: Changing the height of the camera. Keys 4 and 5: Change side of the camera position. Keys 9 and 3: Increase or zoom the camera. Key 7: Map in a popup window. Key 0: We allow you to mark points on the map. How to install Blocksteps Mod for Minecraft 1.8? Enjoy a isometric minimap view in three dimensions!